I never had one, but boy as i grew up i wish I had. 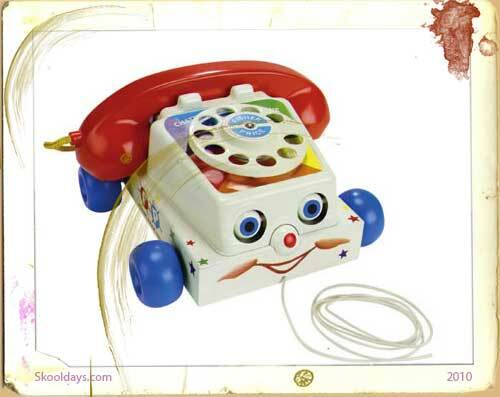 They were chunky and clunky, with moving wheels, and clicking dials, dingers and squeeks and stronger than a Tonka truck. This really put a new spin on kids going to work. 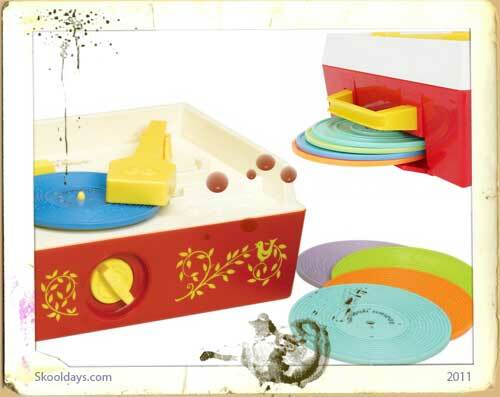 The unit comprised a mirror, a hare and tortoise slider, a pump-action style bell and at least three different types of spinning discs and finally a telephone dial. It’s true i really wanted one the first few times i saw it, but now as an adult i must admit hearing it for a few minutes soon helps me change my mind. It would drive any adult nuts! 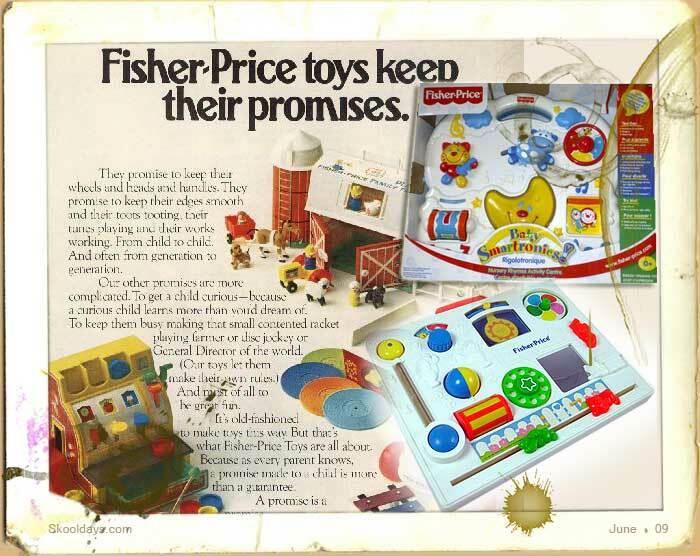 There have been loads of updates and various versions of this product, but the original Fisher-Price Activity Centre will no doubt remain in the minds of many of you.